Tired of tossing spoiled food and milk after an extended power outage? Had enough of shivering in the cold and darkness or perspiring though your clothes because of the heat and humidity? 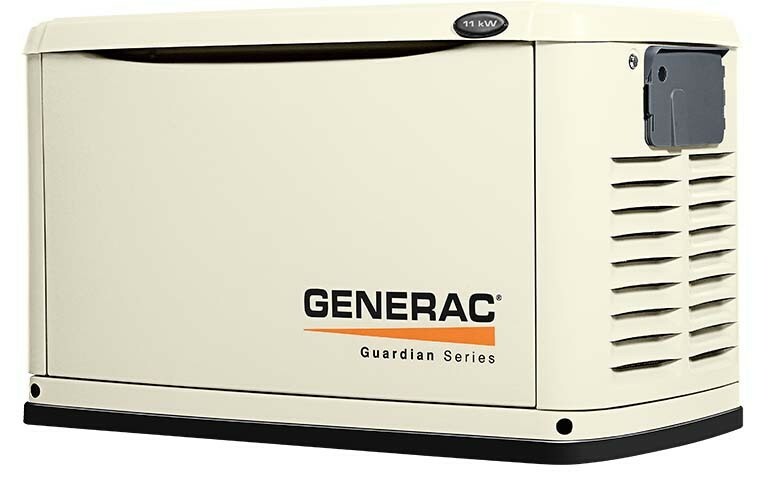 It’s time to invest in home generators. Stop having your life interrupted and thrown into disarray every time a lightning storm, snowstorm, or tree falls on the electrical wires. 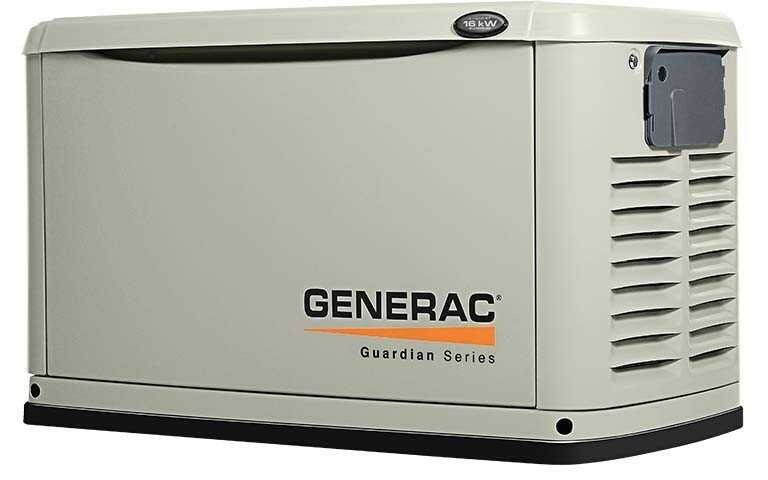 Sure, home generators cost a little, but the small investment pays major dividends over the life of your generator. If you’ve ever had to endure a lengthy power outage, you know how very expensive it can become in a very short period of time. Hotel owners will surely be sympathetic to your cause, but that doesn’t mean they won’t still want to be paid when the bill comes due. Same with the waiter or waitress at the many restaurants you’ll have to eat in until power is restored. But with a home generator, your life can keep on trucking along with little to no interruption. Now that’s what you call money well spent.